Finance Minister Nhlanhla Nene says there are early indications that government’s Employment Tax Incentive, which was introduced earlier this year, is attracting buy-in from employers. Tabling his Medium Term Budget Policy Statement in Parliament on Wednesday, the Minister said the tax incentive was good news for job creation and had begun to improve the job prospects for young workers. The incentive was introduced to encourage employers to appoint young workers with little or no work experience. By August 2014, eight months after it was introduced, about 23 500 employers had claimed the incentive for at least 209 000 employees. The Minister said this was also an indication that government employment programmes can complement private sector job creation. 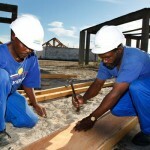 “Over the past five years, the Expanded Public Works Programme created four million jobs of short- to medium-term duration. “The Department of Environmental Affairs runs several programmes that create jobs and train people. “The Department of Trade and Industry provides incentives to create jobs in areas such as business process outsourcing and offshoring, which has created 9 000 jobs to date,” Minister Nene said. This comes against the backdrop of the recent Quarterly Labour Force Survey, which showed that formal employment creation was more moderate. The unemployment rate remains at about 25% or 35% if discouraged job seekers are included. The survey indicated that 403 000 jobs had been created since June 2013. Data also showed that temporary employment associated with the national and provincial elections in May 2014 and growth in public employment programmes accounted for a large share of growth recorded in 2014. 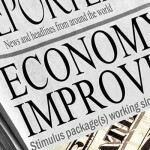 “Weak employment outcomes are reflected in slowing real disposable income growth. As household balance sheets come under strain, credit extension has declined, reducing the pace of household consumption growth,” he said. 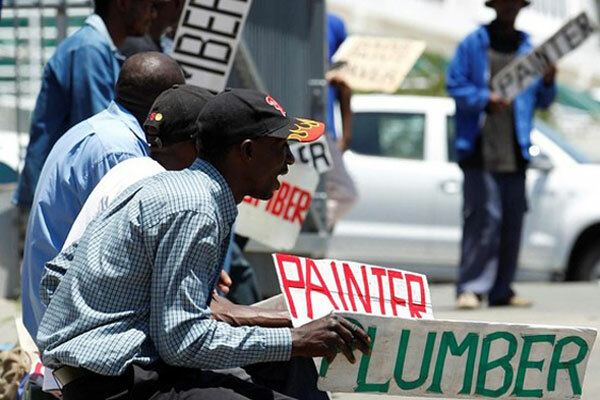 In 2011, President Jacob Zuma launched the “Year of the Job” campaign at the back of the 2008 global economic meltdown that shed one million jobs by 2009. 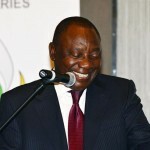 In support of the President’s campaign, the Development Bank of Southern Africa, which the Finance Minister is the Governor of, launched the Jobs Fund. After three funding cycles, 93 projects were approved for an overall funding of R5 billion, while a further R6.1 billion was leveraged through project partners. 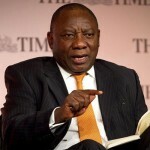 “To date, R969.2 million has been disbursed. Total employment in these projects amounts to 167 847, of which 56 356 are new placements into vacant positions.